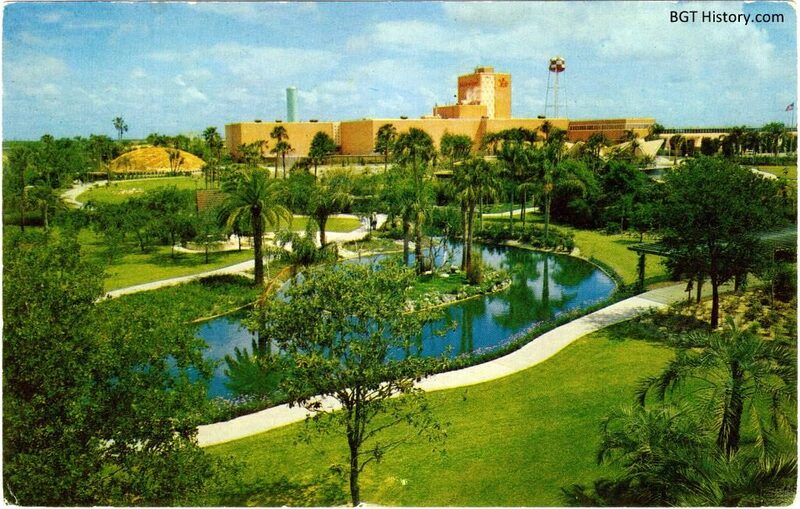 Opening in 1959 as a free attraction to help promote the Anheuser-Busch line of products, Busch Gardens Tampa has evolved from a brewery tour and botanical garden into one of the nation’s top theme parks, with world-class roller coasters, animals, entertainment, and unique experiences. BGT History.com is dedicated to preserving and sharing the history of Busch Gardens Tampa. Through this site, visitors will be able to step back in time and see the park throughout the years. There will also be in-depth information on the park today, including images throughout the park, menus at all of the dining locations, and so much more. The site continues to grow each week, so stay tuned here and on our Twitter and Facebook accounts for updates!